With my background in small business ownership and not-for-profit management the skills I have developed over time have found Real Estate to be an ideal industry to practice in. I am confident that my extensive marketing, communications, research and administration experience will be of great service to you. I was born and raised in Edmonton and have lived in this wonderful city most of my life. I love the character, amenities and lifestyle Edmonton offers. I have two wonderful daughters and enjoy skating, skiing, volleyball, hiking, attending festivals, concerts and plays. 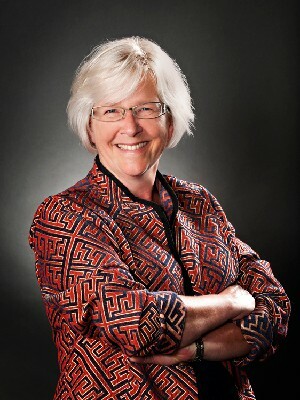 I am a member of the Edmonton Downtown Rotary, YMCA and have been on many boards and served on the Edmonton Public Library Board for six years, two as Board Chair.